At Abell Animal Hospital, we understand that you want the very best medical treatment for your pet, especially when they are sick or hurt. 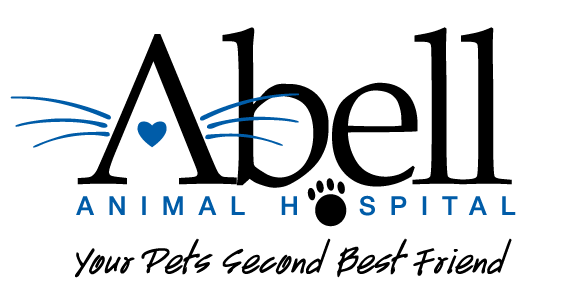 We are committed to diagnosing, treating, and monitoring your pet’s health condition, and we will help you find the answers to their medical condition and improve your pet’s quality of life. 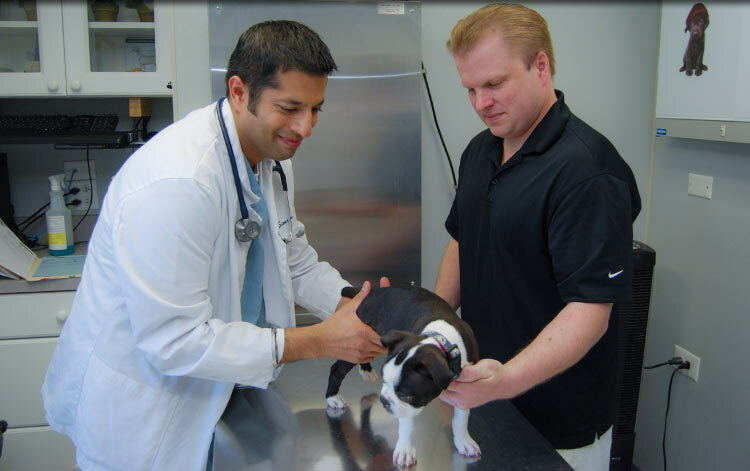 With our expertise and advanced medical equipment, our veterinarians can diagnose and treat common conditions such as diabetes, kidney disease, liver disease, and thyroid disease. Just like humans, allergies can cause discomfort and irritation in dogs and cats. Allergies, skin problems and excessive scratching can make your pet miserable. Pet allergies are treatable conditions that often show up as skin or ear problems, and we will work closely with you to diagnose, treat and monitor skin or ear problems that your pet is experiencing. Please give us a call if your dog or cat is scratching or you suspect your pet of having an ear infection. Otitis externa is inflammation of the external ear, which is a common sign of an infection of the ear. There are a number of causes of ear inflammation, but most cases respond to treatment quickly when the initial cause is addressed. Prevention is an important part of ear care, so we urge you to bring in your dog or cat for examination if they are exhibiting any signs of infection. If your pet has been diagnosed with a chronic condition such as diabetes or hypothyroidism, we will provide the routine care that is needed to keep your pet healthy. We can also make recommendations regarding diet, medications, treatments, and monitoring schedule as well as provide you with a referral if your pet requires a specialty service if their condition changes, or if your pet is not responding appropriately to the treatments.